“It does cost us a little bit to provide those holidays to state employees, and that’s why he didn’t authorize that in (20)10 and (20)11, because of that cost to the budget," Luebbering said. Peter Mueser is an economics professor at the University of Missouri – Columbia. He says despite the positive report, the state's economy still has a way to go. Missouri’s revenues rose more than expected during the month of May. 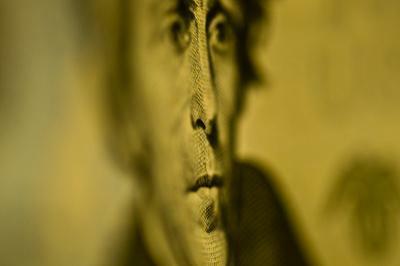 The state collected about $6.6 billion in revenue last month, compared to just under $6.4 billion in May of 2011. Governor Jay Nixon’s Budget Director, Linda Luebbering, credits most of the improvement to higher collections of state income and sales taxes. Halfway through Missouri's budget year, state revenues are sluggish. The state budget office reported Thursday that Missouri's revenue increased 1.2 percent through the first six months of the 2012 fiscal year. Revenues need to grow at about 2.7 percent to meet the mark set by the budget. Budget Director Linda Luebbering says the revenue report was "concerning." But she noted that the revenue could improve in the second half of the budget year. 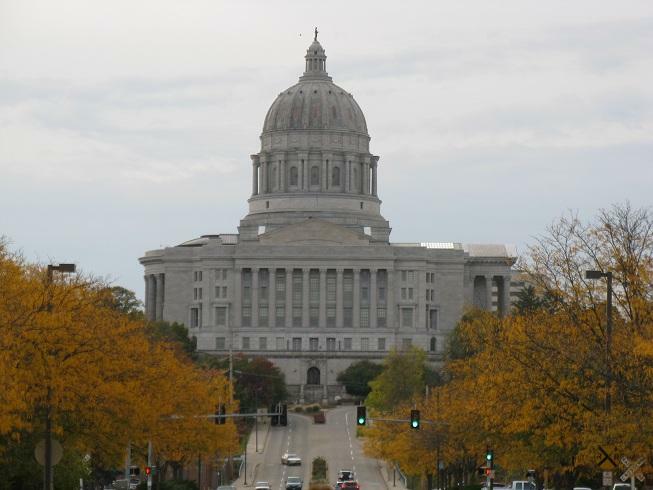 Missouri budgets take effect July 1.